2019Jan20_GonzalesVidelaDay15_0338 – These aren't gray hairs, these are highlights! Published March 27, 2019 at 1594 × 2400 in Penguins! 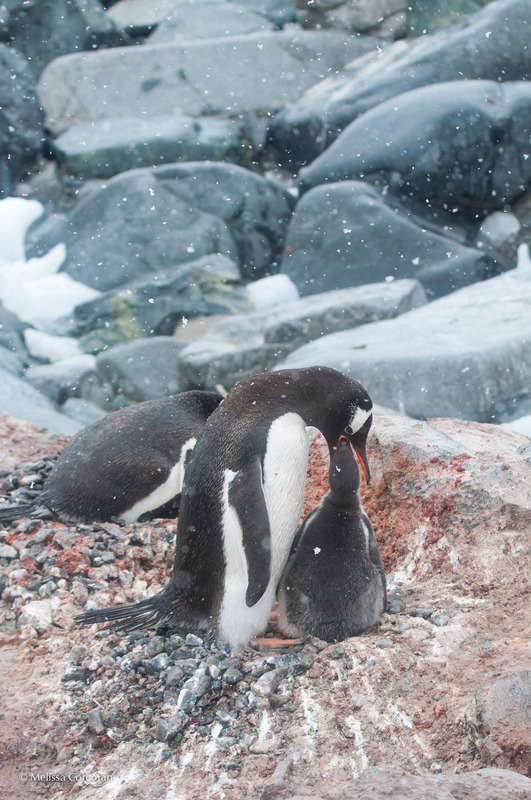 A gentoo chick being fed.